And they feature Blink-182 and Dashboard Confessional! 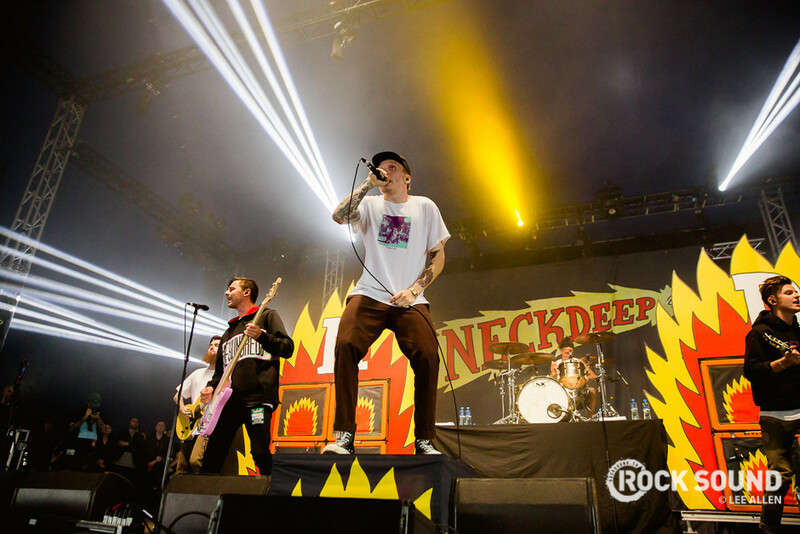 Neck Deep have released two new versions of 'December'. Firstly, there is a new working of the acoustic version of the song featuring Chris Carrabba of Dashboard Confessional. Check out the video below. There's also a new full band version called 'December (Again)' that features Blink-182's Mark Hoppus. Both versions are available on the 'December' vinyl out September 09 via Hopeless.